Uber is now a member of Linux Foundation’s TODO Group as well — an open group of companies that collaborate on various tools and practices to run successful and useful open source projects and programs. 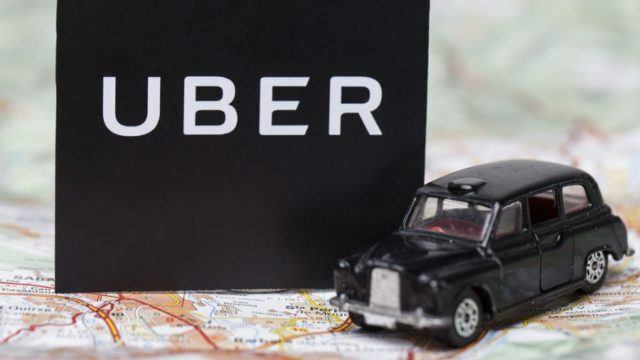 According to the data provided by Uber, it has already worked on as many as 320 open-source projects and repositories from 1,500 contributors which involve over 70,000 commits. Given that Uber has been using open source in its core tools for so many years, we wonder why it took so long to join the foundation. But now that Uber is here, it will be joining the league of Gold members that have more than 1,000 organizations as members. It includes famous names such as Facebook, Dell EMC, Accenture, Alibaba Cloud, Baidu, Toshiba, Toyota, Juniper Networks, Oath, Panasonic, etc. The Linux Foundation offers three membership tiers, namely, Platinum, Gold, and Silver. As a Gold member, Uber will contribute $100,000 each year to the foundation.